John is an experienced corporate banking professional. He had a long and varied career with Barclays Bank holding several senior positions including as Head of Wales Region, Corporate Banking. He is an Associate of the Chartered Institute of Bankers. 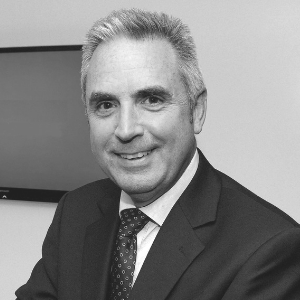 Since leaving Barclays he continues to have other business interests including as a Non-Executive Director of Swansea Building Society, as an Independent Member (Finance) at Cardiff and Vale University Health Board and as Vice Chair at Cadwyn Housing Association. John is also a Governor (Local Authority) at Mary Immaculate RC High School in Cardiff.